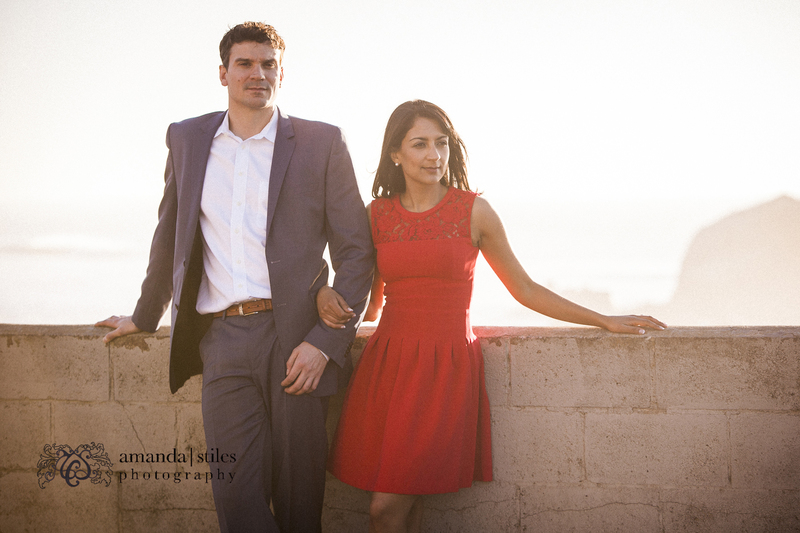 SO excited to post this session. 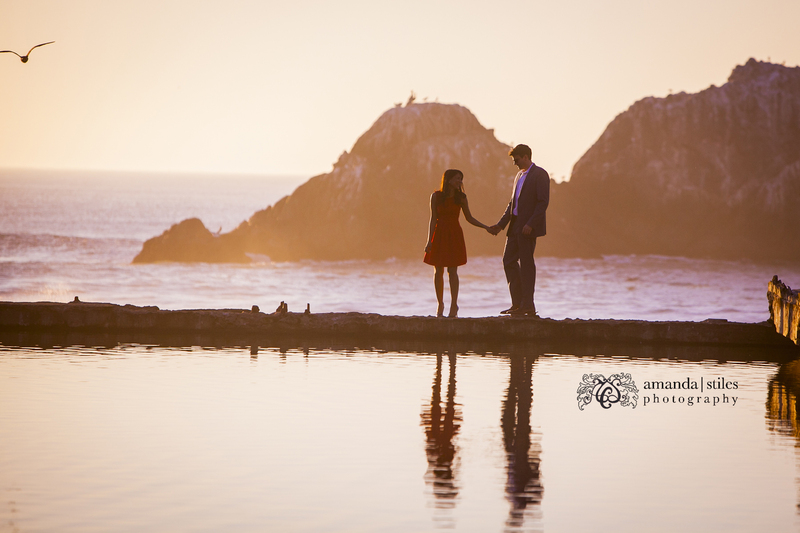 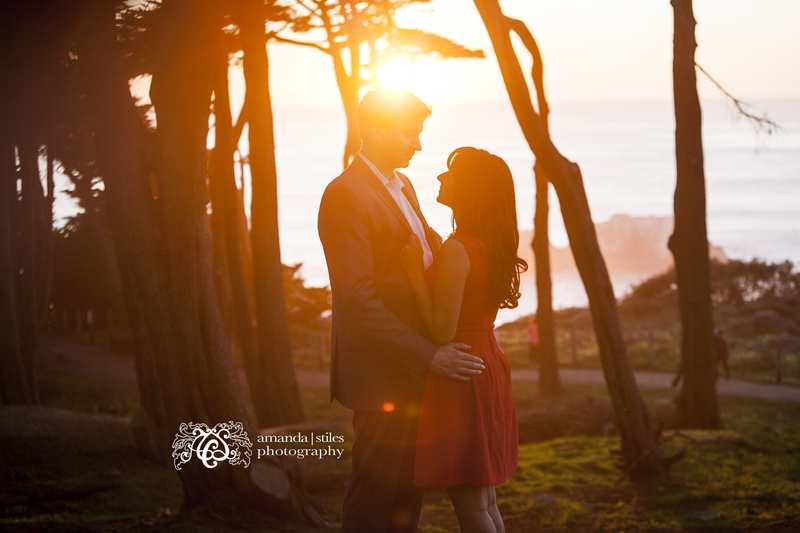 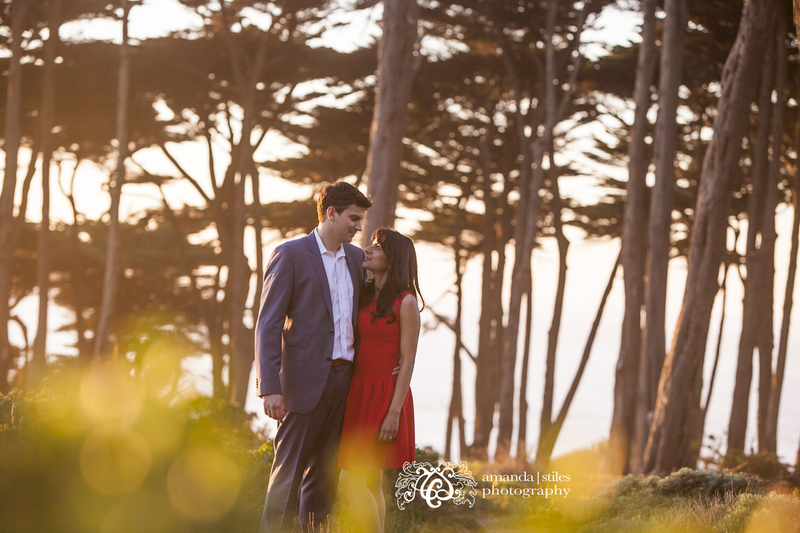 We had a rare treat of a warm sunny day, AND a great sunset in San Francisco at Sutro Baths. 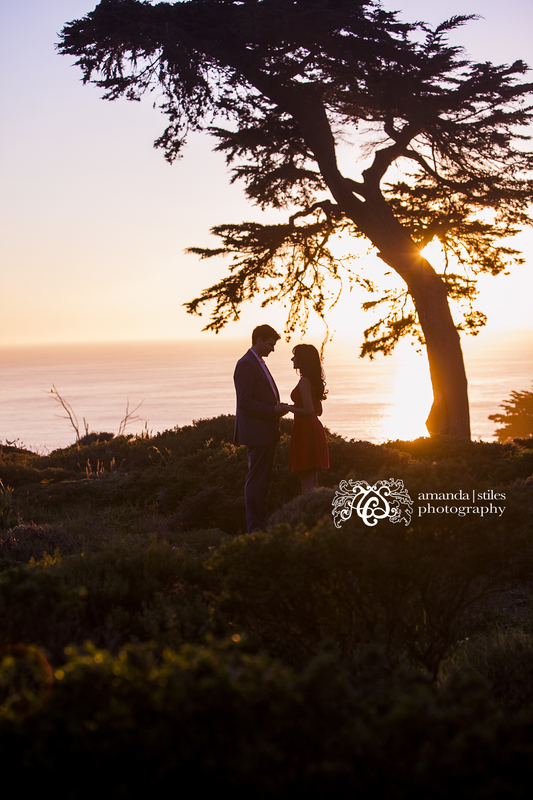 This is one of my favorite locations since it’s so beautiful and has so many sites in one area. 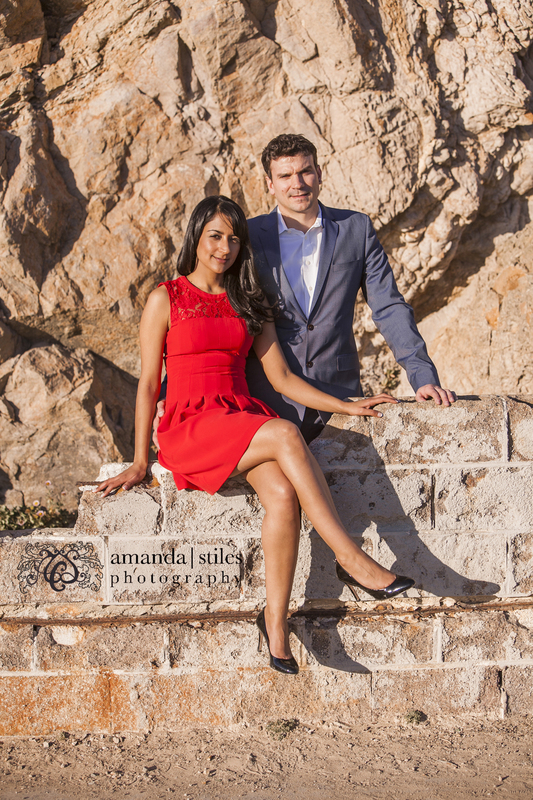 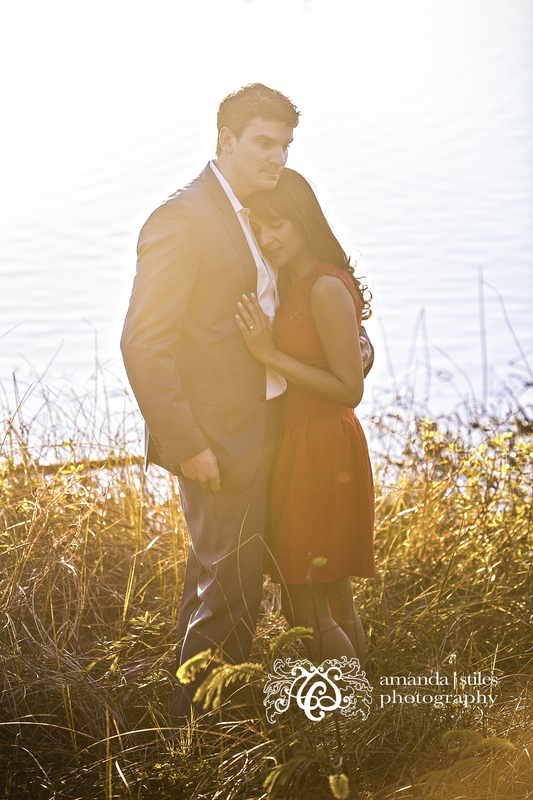 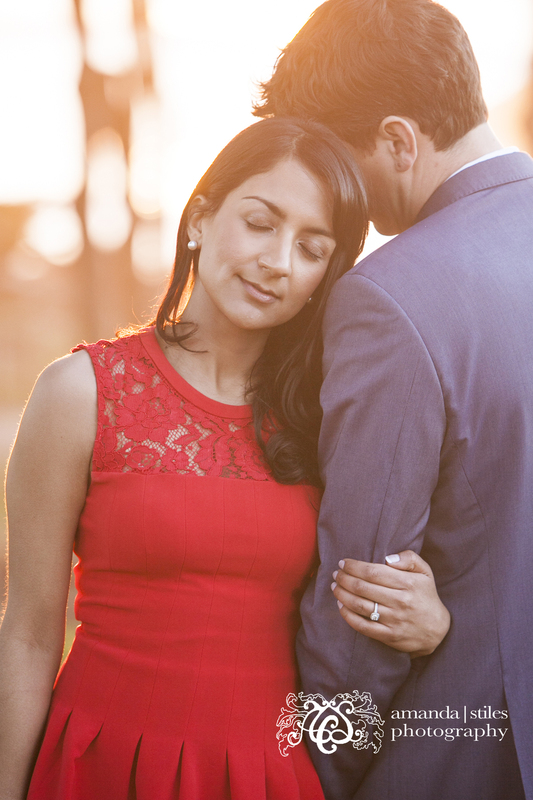 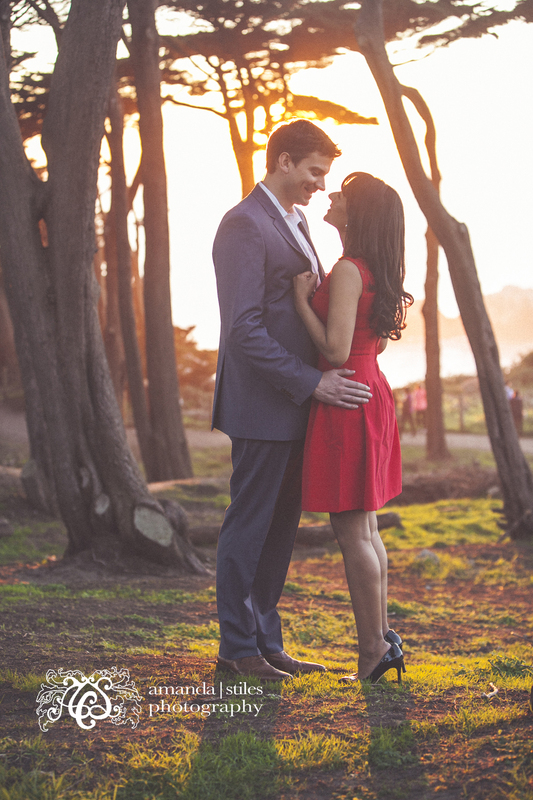 Such a sweet and fun couple and I had a blast shooting their engagement photos. 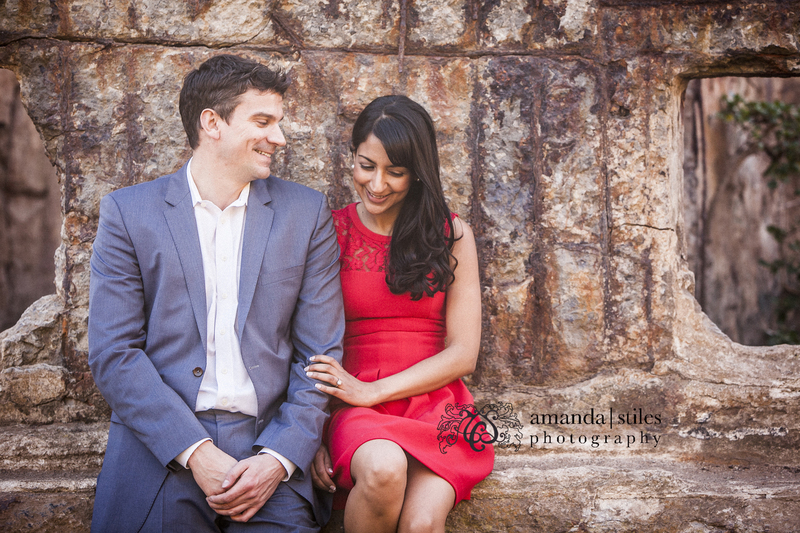 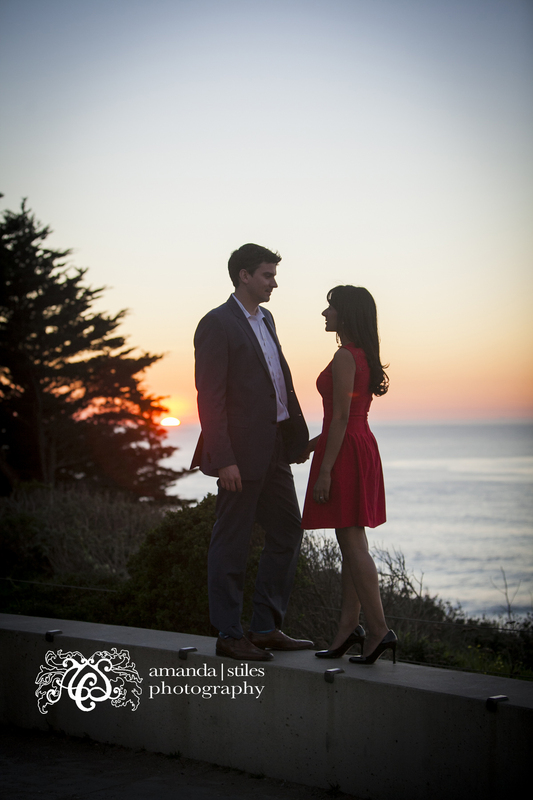 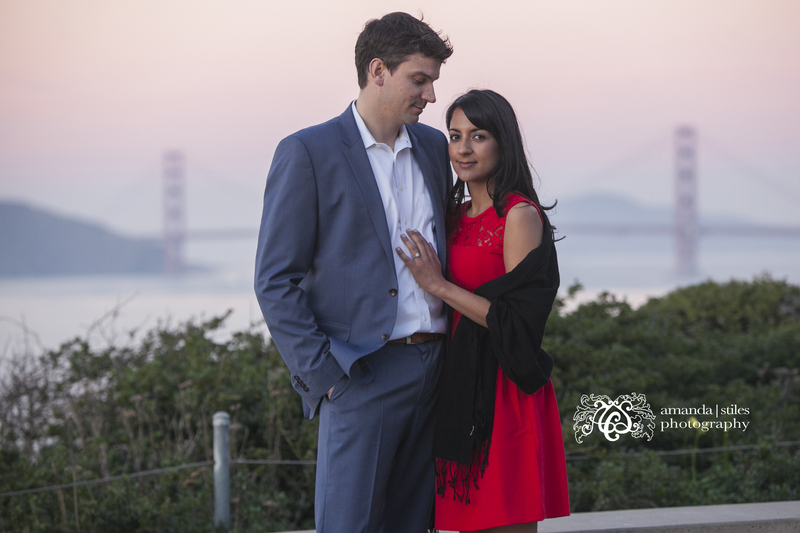 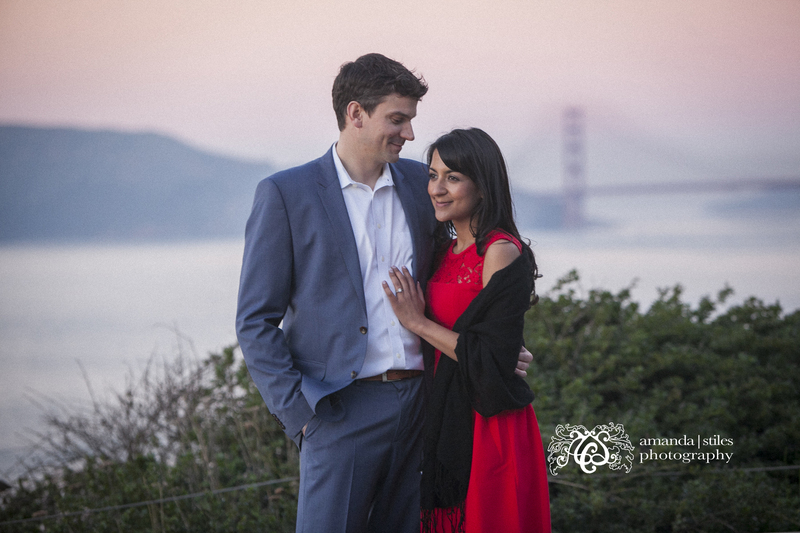 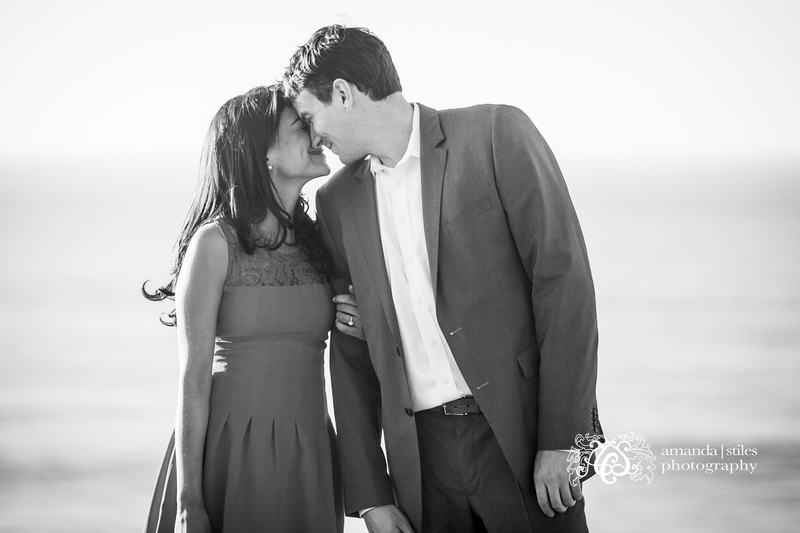 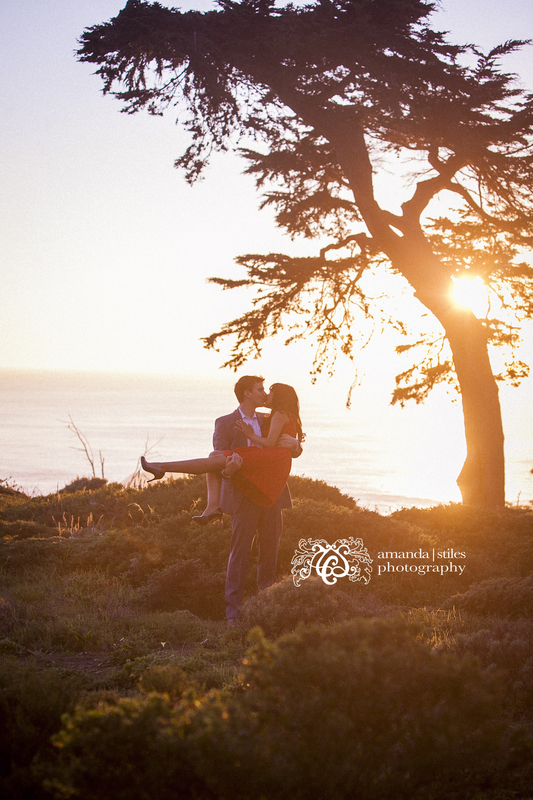 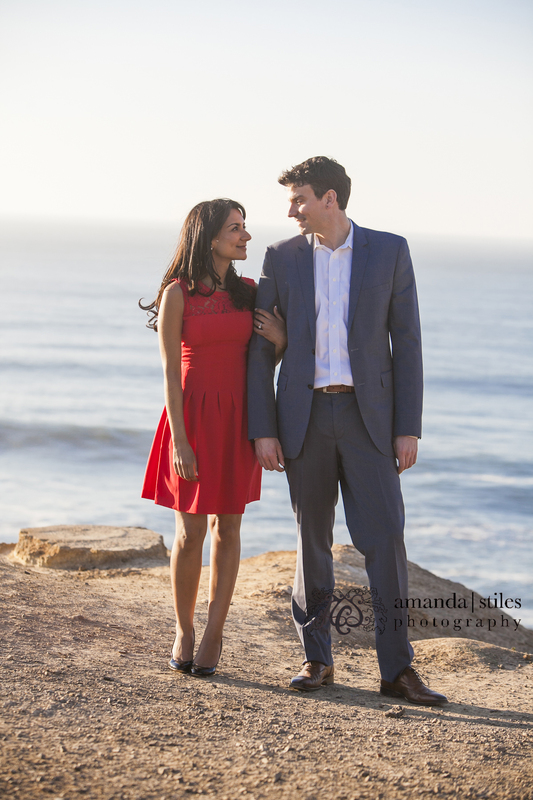 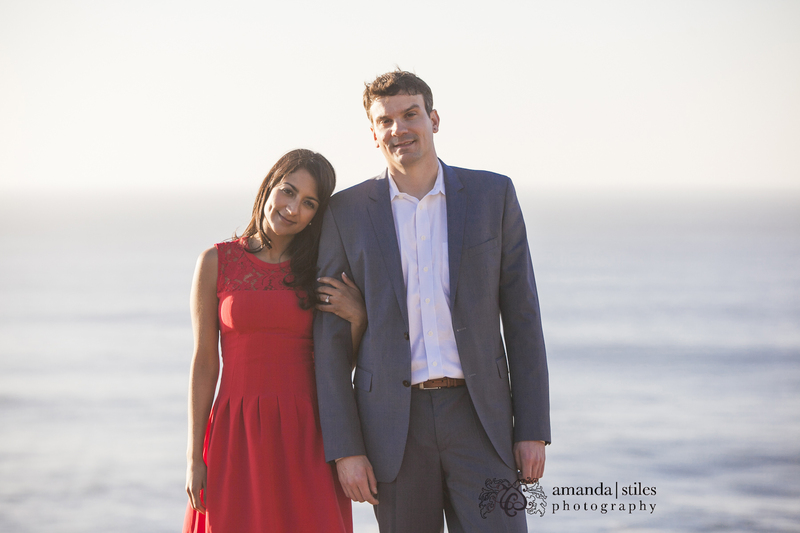 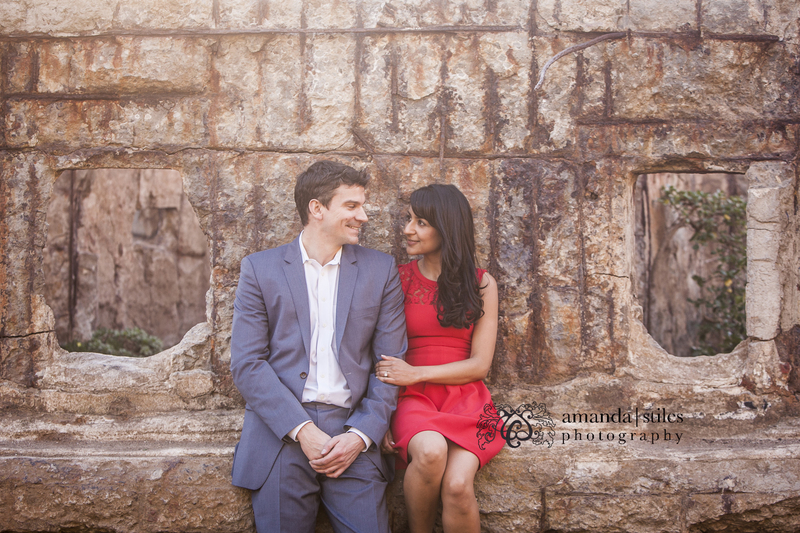 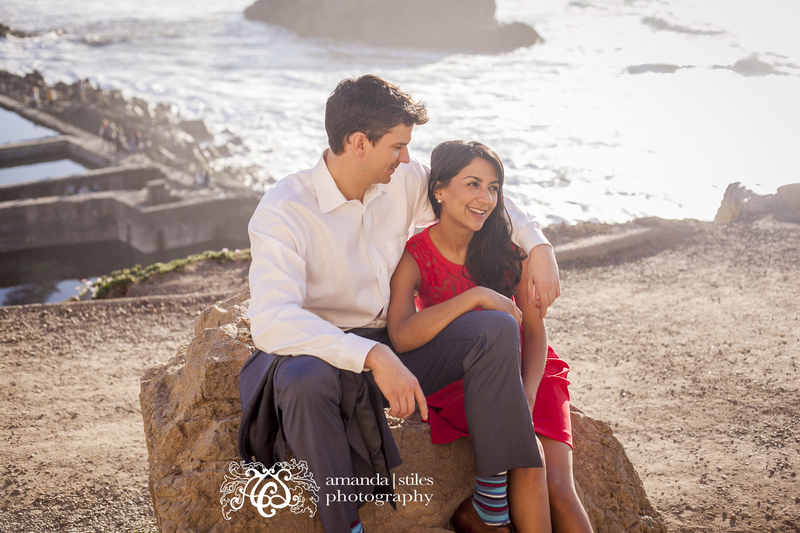 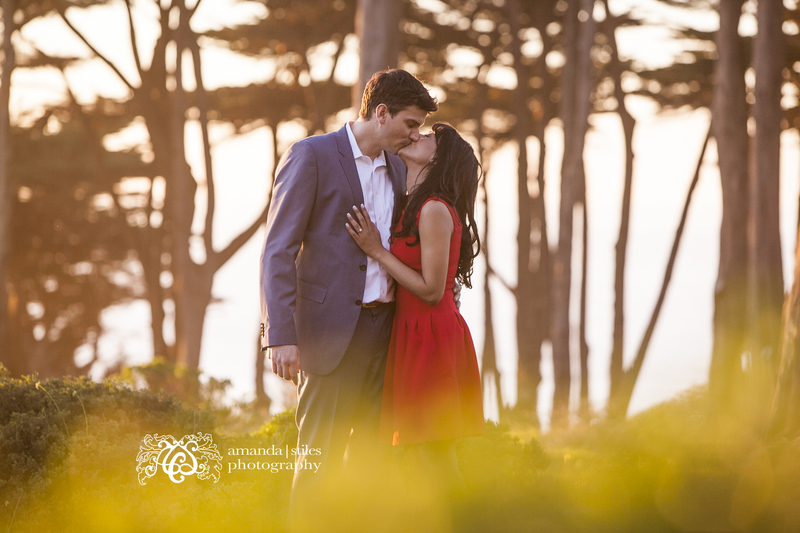 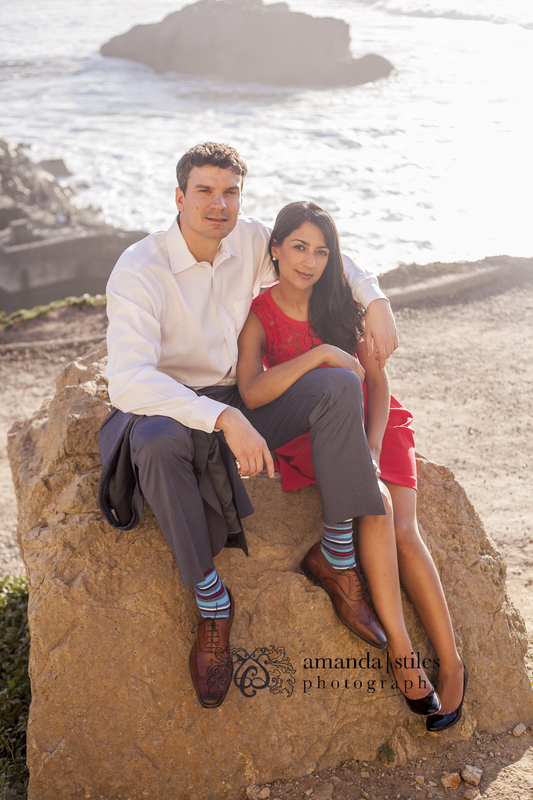 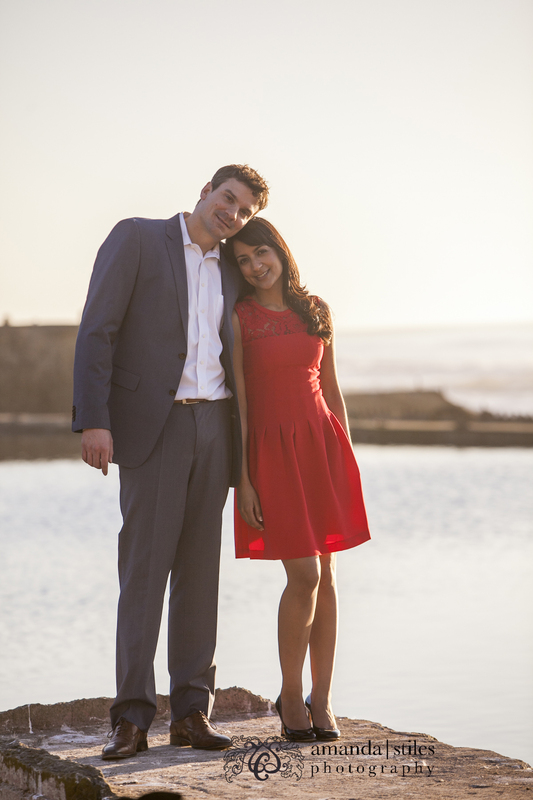 Can’t wait for their Santa Rosa wedding in May!